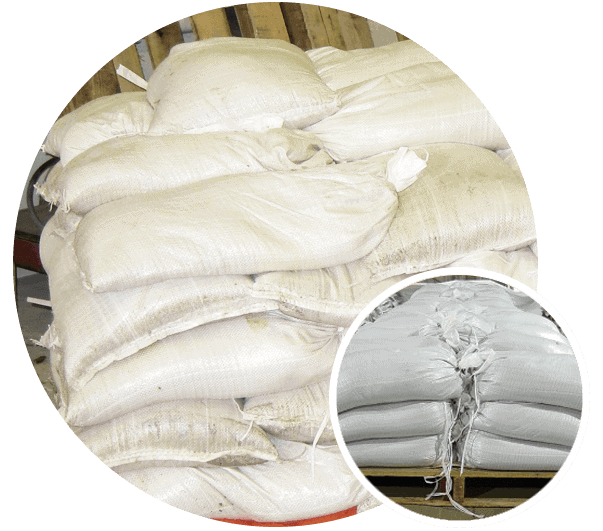 At Cliffe Packaging, we have around £2m worth of bulk bag and packaging stock. 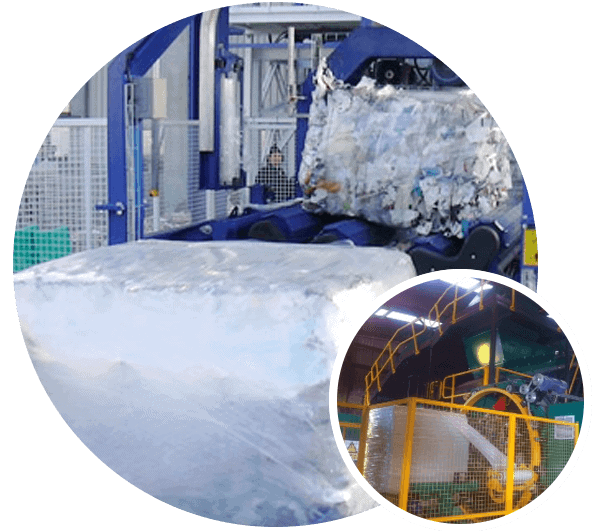 This allows us to promptly fulfil your order at highly competitive prices that are guaranteed to be fixed for the duration the materials are in our warehouses. 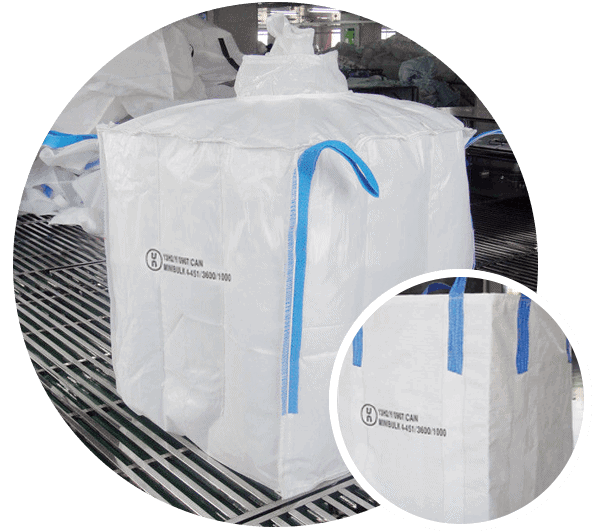 Browse our large selection of bulk packaging, including bulk bags, polythene and paper sacks, or valve bags for raw materials; protection sheets for your pallet; shrink pallet covers to weather-proof your load; and stretch films to safeguard your goods. 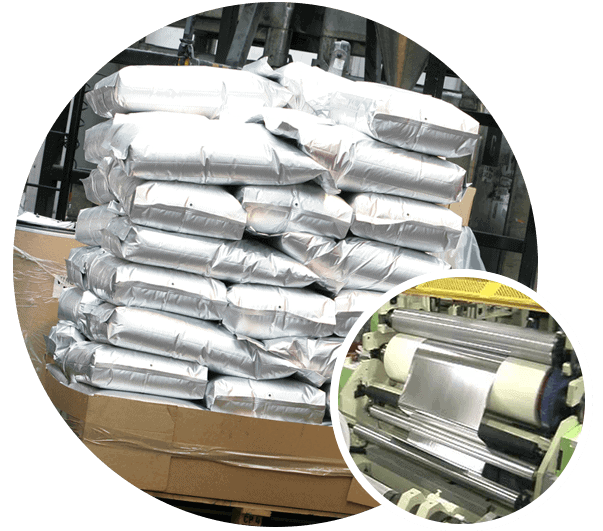 Need specialist advice on the best solution for your bulk packaging needs? 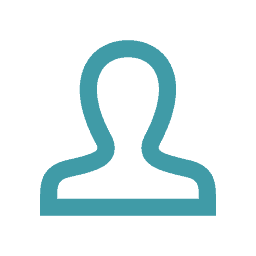 Our dedicated team of sales experts are equipped with deep knowledge and experience. 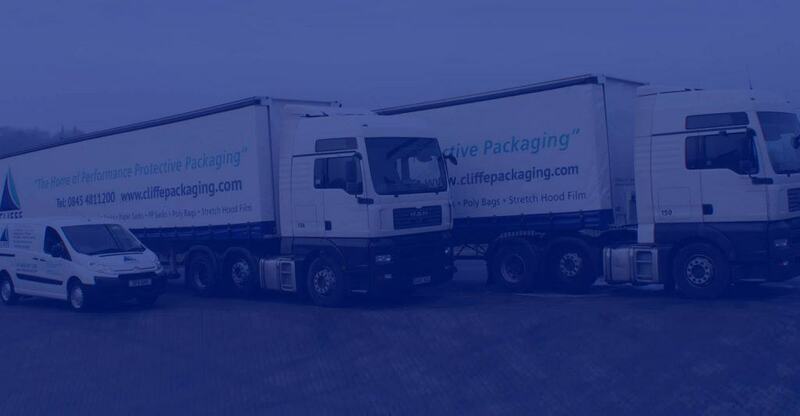 As we believe that every business has unique requirements, Cliffe Packaging treats each customer as an individual. What remains constant is our friendly, helpful and responsive approach to customer care. 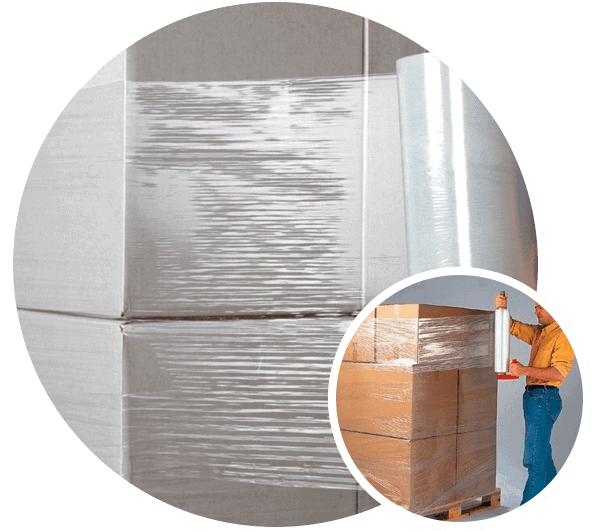 With Cliffe Packaging, you can rely on us to deliver what you need, when you need it. 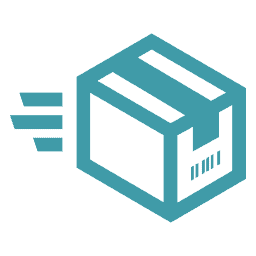 Our central location in the UK enables us to deliver your order within 48 hours. 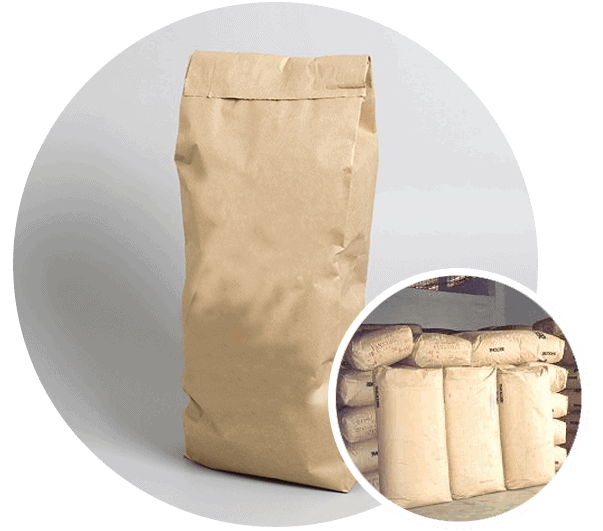 For those who require their bulk bags and packaging more urgently, we also offer a same-day or next-day delivery. 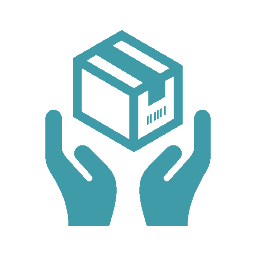 Keep track of your order using our unique tracking system, which provides up-to-date information and an estimated time for your delivery.